As I extend my self pretty thin with all the projects I am working on let’s add back a task to my full plate. Let’s talk about food news and events again (albeit with less regularity than less year). 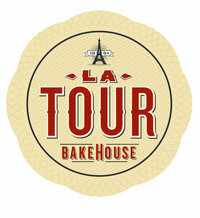 Anyway, as I mentioned in the prior post La Tour Cafe is up and running. If you are more curious about the Bakehouse read about it here at the Honolulu Weekly. I highly recommend the cafe’s macaroons (Yuzu especially), mint water, and their French dip. Jade Dynasty is now open at Ala Moana Shopping Center. This Hong Kong-style eatery replaces the Kyoto Ohsho location with a $3.5 million dollar renovation price tag. Read more about it at Honolulu Magazine here. Love food? Love trucks? Love food trucks? Well, Honolulu is having its 1st Food Truck Rally. Sounds fun, delicious, and cheap (well, not with the way I order plate lunches) . . . check out the flyer here for more info. So let everyone enjoy it [wine], and if you have something that will add to the experience, I’d love to hear it. Otherwise, please fill your glass and mouth with wine. I think some food writers are like the critic in Disney’s Ratatouille and may need a swig of wine or stew to remind them that snobbery can ruin anything. 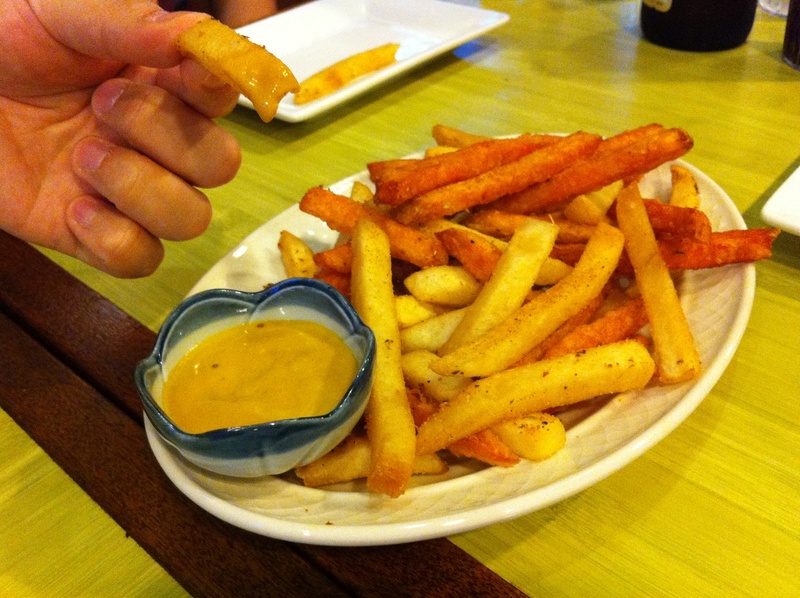 Personally, I love Izakaya food and I recently noticed two that I have been hearing about. Izakaya Naru, near TCBY and Sushi King and Izakaya Shinn. Both sound pretty tasty and if anyone has suggestions what to order drop a line. Anyway, last thing, Art After Dark is coming up and the food at this always fun event is being down once again by Town and Downtown. For more information click on this link. Until next time have some good eating!